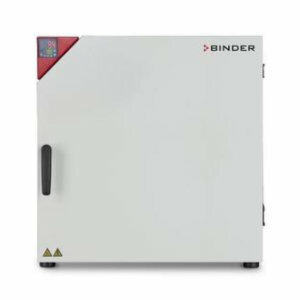 BINDER – Kou Hing Hong Scientific Supplies Ltd. 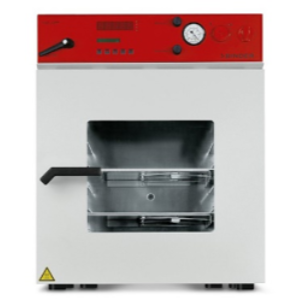 There are some scientists have had positive experiences with copper incubators and still prefer that no-ferrous metal. 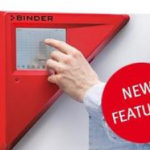 BINDER has a solution for this too. 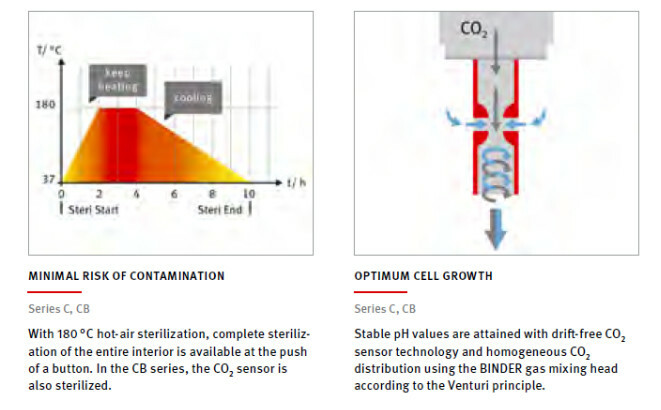 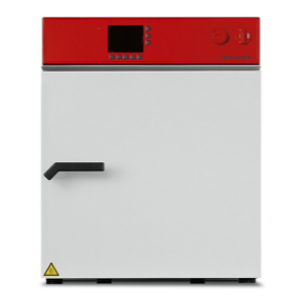 New touchscreen controller for constant climate and growth chambers has been developed further, which boasts three new features, while existing chambers can be upgraded with the latest technology if you run a software update on them. 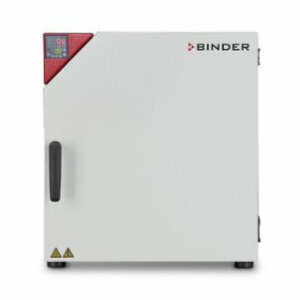 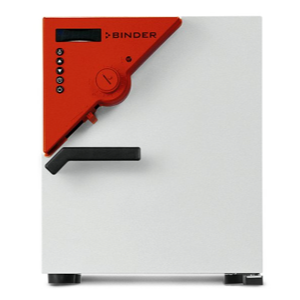 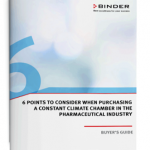 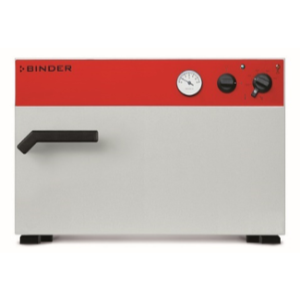 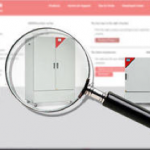 Find the ideal climate chamber in just three clicks The product finder on the BINDER website allows you to find the ideal unit to suit your needs in no time at all. 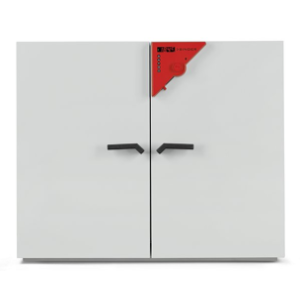 Quick, straightforward, and efficient. 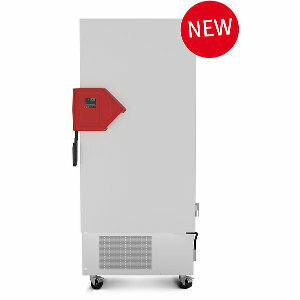 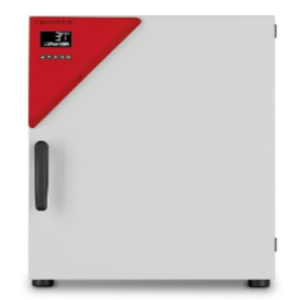 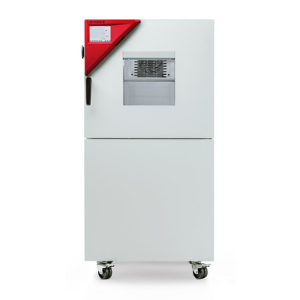 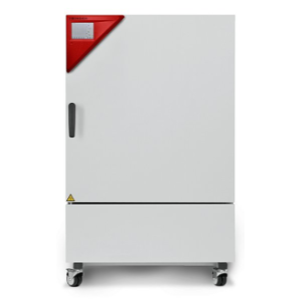 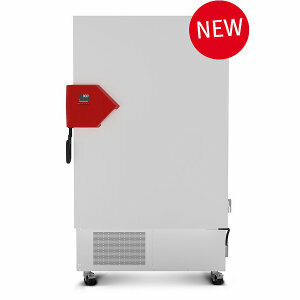 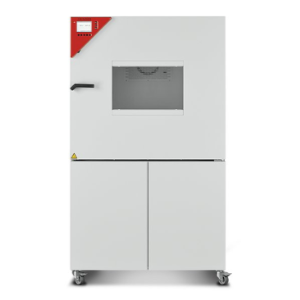 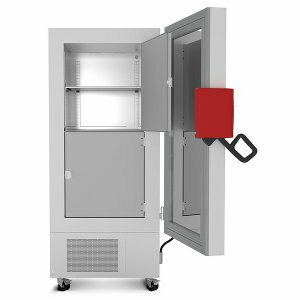 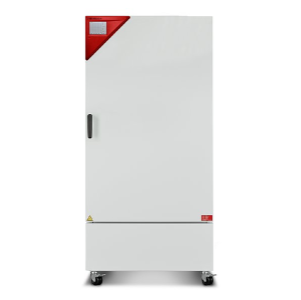 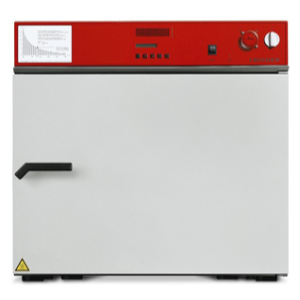 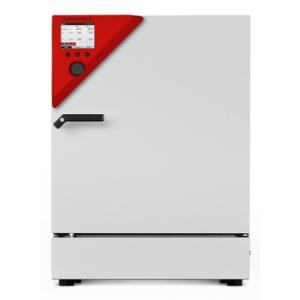 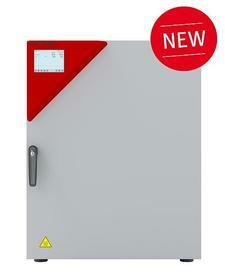 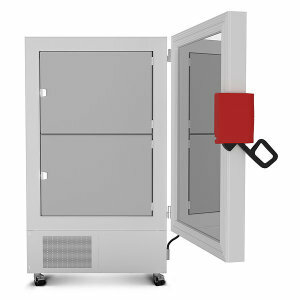 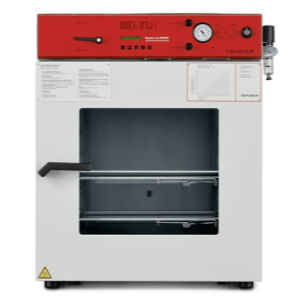 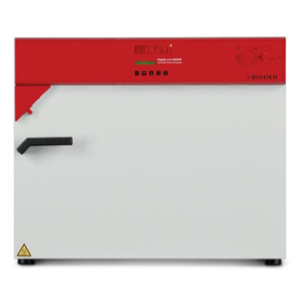 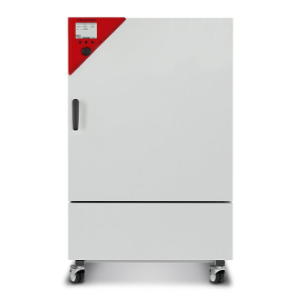 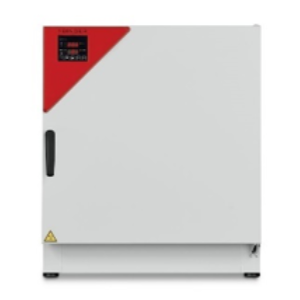 The BINDER ultra low temperature freezer ensures the safe storage of samples at -80 °C. 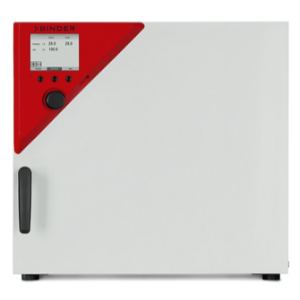 It combines outstanding environmental friendliness with low energy consumption, convenient operation and an individual safety concept.